Home of the W3TS Test Switch. 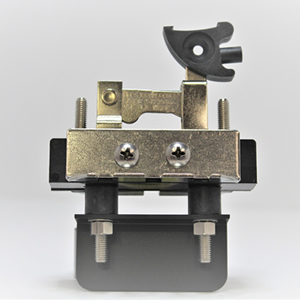 The W3TS Knife Blade Test Switch facilitates the testing, calibrating, disconnecting, troubleshooting, and checkout of control systems, meters, relays, instruments, transformers, and transducers. 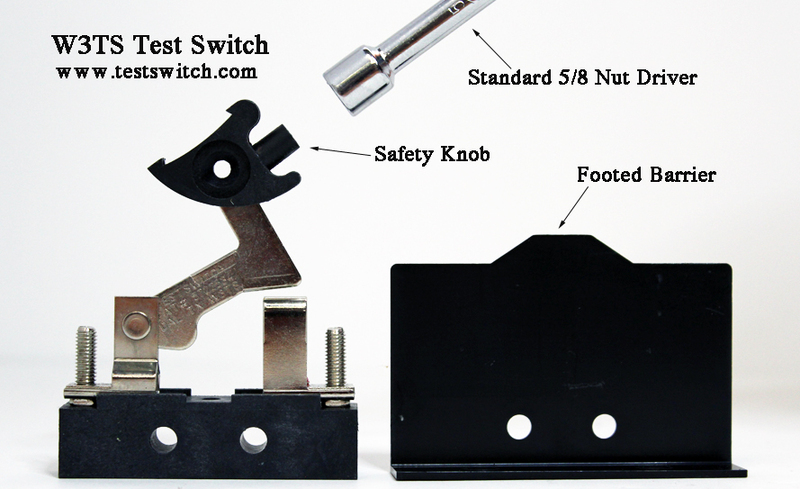 Our safety knob (Patent #5722534) gives operators the option of using a standard 5/16″ nut driver to open or close the test switch. Fingers stay out of reach of current-carrying parts. Just fit the nut driver over molded safety knob and pull up to open, down to close. Our exclusive footed barrier (Patent #5722534) wraps around each test switch to form a fail-safe reinforced thermoplastic mounting plate. 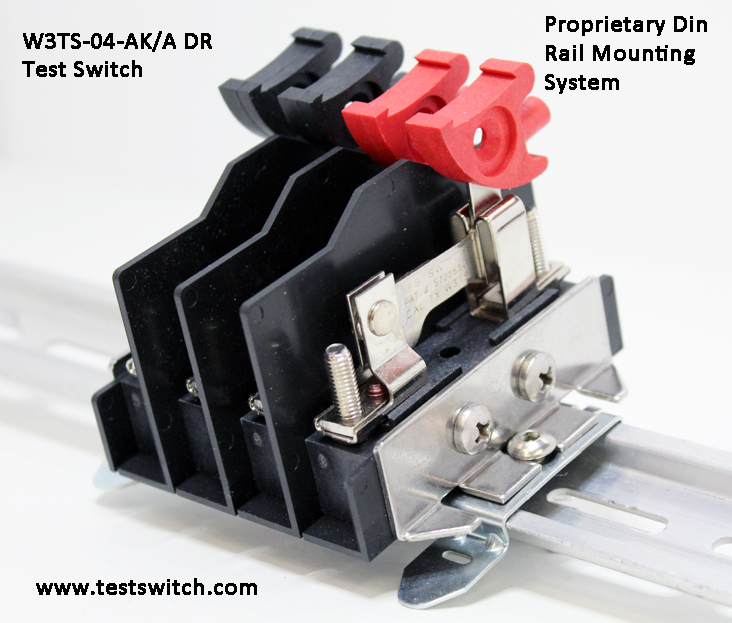 Our proprietary DIN Rail mounting is available on front connected switches.  All switches are IEEE Qualified, UL Qualified under Standard 414, ANSI Compliant, under C33.31; SVHC Complaint, under REACH; and RoHS Compliant as per EU Directive 2002/95EC.